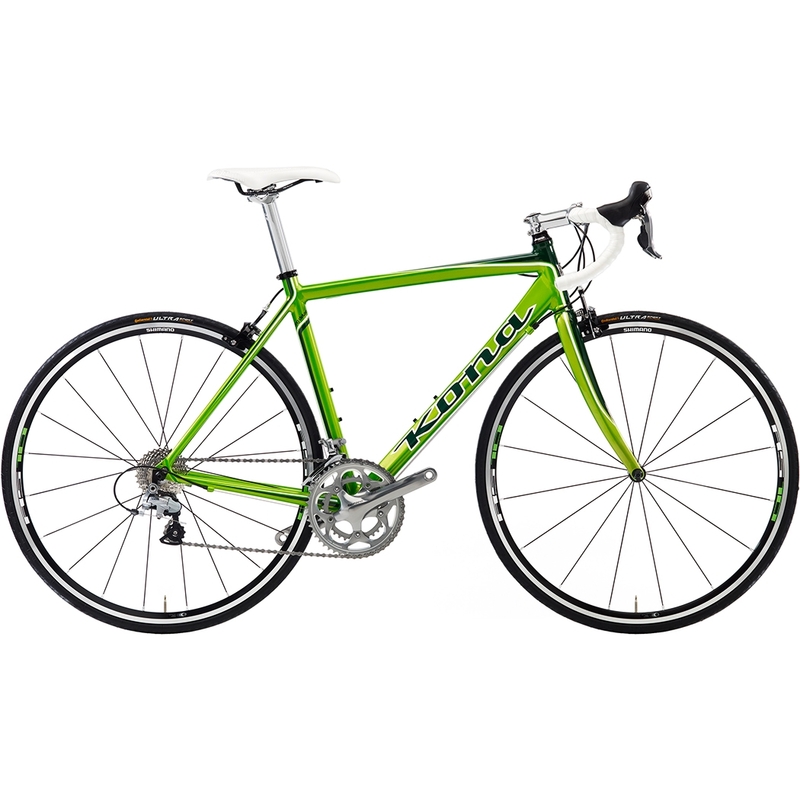 With masterful road geometry that strikes the perfect balance between speed and comfort, the Zing Deluxe is designed specifically for the budding cyclist who's looking to add a repertoire of road into their two-wheeled world. Built using amazingly efficient and light Kona Race Light 7005 Superplastic-formed tubing and featuring a Dedacciai carbon fork, the Zing Deluxe has a great component package that doesn't sacrifice quality in the effort of good value. Here's a road machine that loves lapping up the mileage.